Greetings. 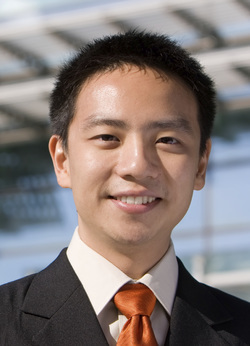 My name is JungKyu Kim, Director of the Songdo City Ministry of Design. Thank you for visiting our website. I invite you to visit our beautiful city to find out what Songdo has to offer. We are currently sponsoring an important design campaign for our city. 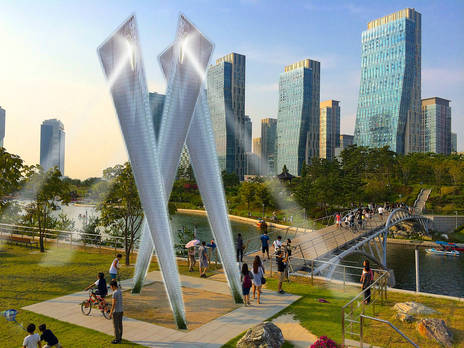 Please read on to learn more about our latest project: Songdo Monument. 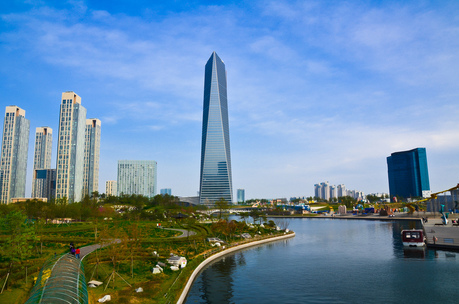 Songdo is a very fine city in South Korea. Like many modern cities around the world, Songdo is full of wonderful buildings designed by talented architects and engineers. Songdo continues to build up towards the sky as it redefines itself. It is indeed a city of the future in our present times. 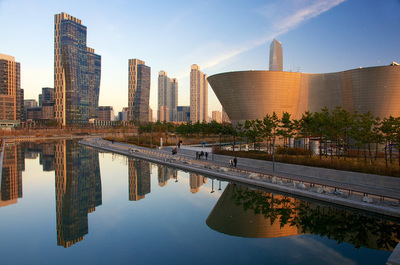 Despite all the wonderful buildings that line up along the city's majestic roads and masterplanning, Songdo still lacks a few markers that would make it complete as a modern international city. Songdo does not have any special monument that it can claim for itself. 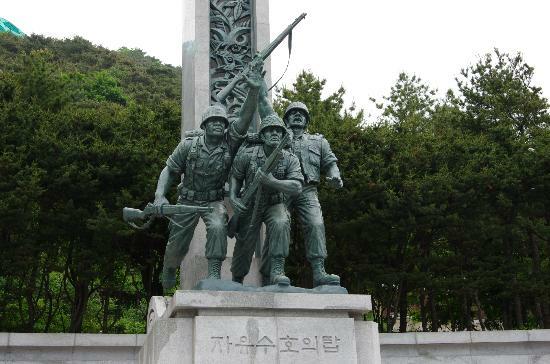 The city of Incheon has the statue of the "Unknown Soldier" at the Incheon Landing Memorial, the city of Seoul has the "Statue of Brothers" in the Korea War Memorial, the city of Cheorwon has the "Battle of White Horse Memorial", and the city of Nakdonggang has the humble "Monument to Freedom and Victory". 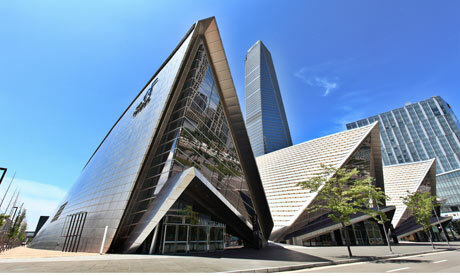 The Songdo City Ministry of Design (SCMD) believes that monuments make cities more meaningful to its residents. Monuments bring life to a city — bringing people close together, warming hearts, calming minds, and instills a sense of pride in its people. 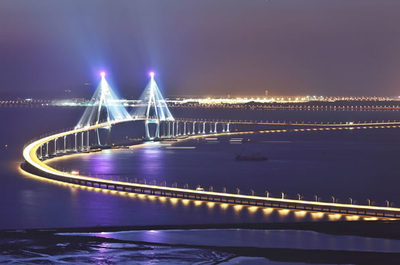 With this belief, the SCMD has issued a campaign to get residents and visitors to submit their ideas for a monument design for the City of Songdo. Continue reading for the details of this community project. The still-to-be-designed monument in the City of Songdo. Maybe it's your design that the people will choose! This design campaign is open to all local and foreign residents of South Korea. Special preference is given to residents and students of Songdo. 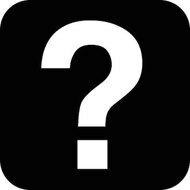 The "designer" (you) will use the SCMD's Design Cycle throughout this project. For students participating in this campaign, your teachers will assist you in this project. 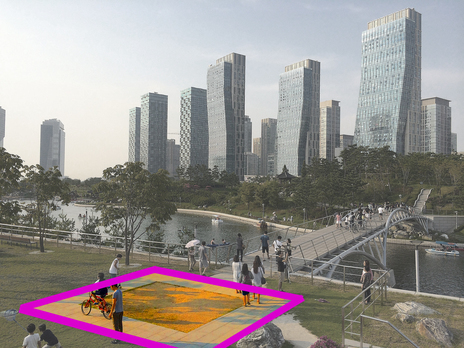 The Songdo City Ministry of Design (SCMD) has created a special reserved space in Songdo's Central Park. The city will build a world-class monument in this space — a landmark that will commemorate a war or celebrate everlasting peace. The SCMD is currently receiving proposals for the monument design. Keep in mind that the point of the project is to design a monument that commemorates an event or sense. 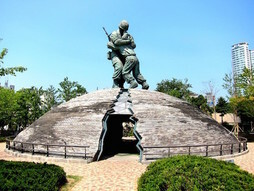 For instance, you can design a monument that memorializes a war or a monument that symbolizes healing and peace. Further details and updates about the project will be posted on this site. Check back from time to time. ALL design entries will be reviewed by the SCMD and they will be posted on this website for the enjoyment and pride of Songdo residents. Students at local Korean and international schools are encouraged to take up this challenge and design something important for the city. 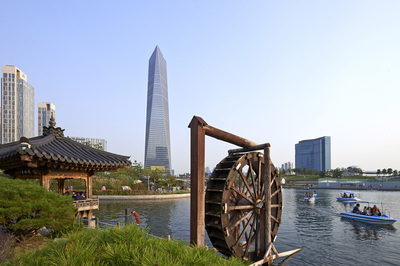 ALL FINAL DESIGNS for "Project: Songdo Monument" are to be submitted some time in November 2015. Details will be updated soon. ALL FINAL DESIGNS should be submitted by email to: <songdomonument@gmail.com>. We will NOT accept any other means of submission.